Happy new year everybody. With those GPS stats and ride data zeroed for another year, for many January is the time to make a plan for the months ahead. Be that Winter training for a specific summer goal, a structured plan on how to up that annual mileage, or just looking for ways to explore more. When it comes to regular club riding, challenging days out and a spark of adventure we’d like to think we’ve covered a few of those bases for 2017 and beyond…. Club Rides – They run all year…Rain or Shine! 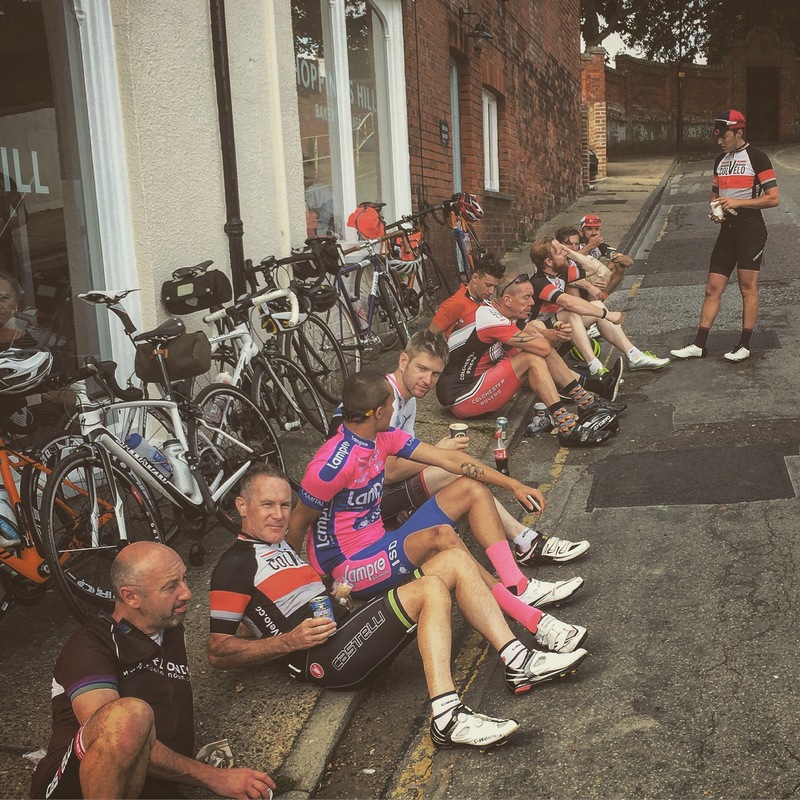 Saturday Club Rides – 0800 Meet for coffee at Crouch Street Bakes before an 0830 roll out. Anything goes on a Saturday, ranging from a short sharp 50km to a 200km winter/spring/summer/autumn epic. Always changing and always trying to keep the routes interesting. A great way to kick off you weekend. No drops unless stated, pace usually being spirited. 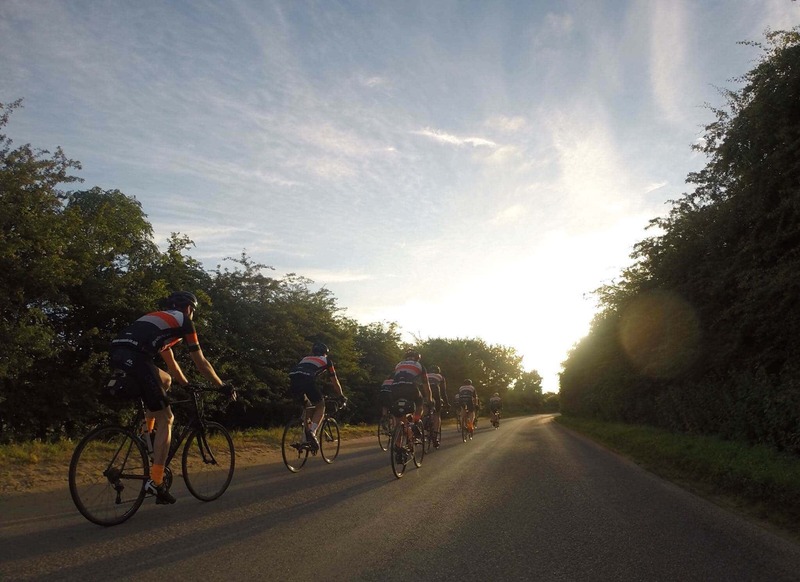 Sunday Club Rides (bi-weekly as advised – Distance 40-80km)– 0830 Meet for coffee at Café Nero before an 0900 roll out. Usually on the shorter side and maxing out around 80km but remaining varied as you would expect with ColVelo. No drops unless stated, pace usually being spirited. Sunday – ColVelo Coffee and Canvas Rides (bi-weekly as advised – Distance 40-65km)– Same meet and roll time as the usual Sunday ride. But generally a more inclusive pace with a focus on a good venue for a cup of coffee and a slice of cake. Taking in many of the nice lanes that surround Colchester. 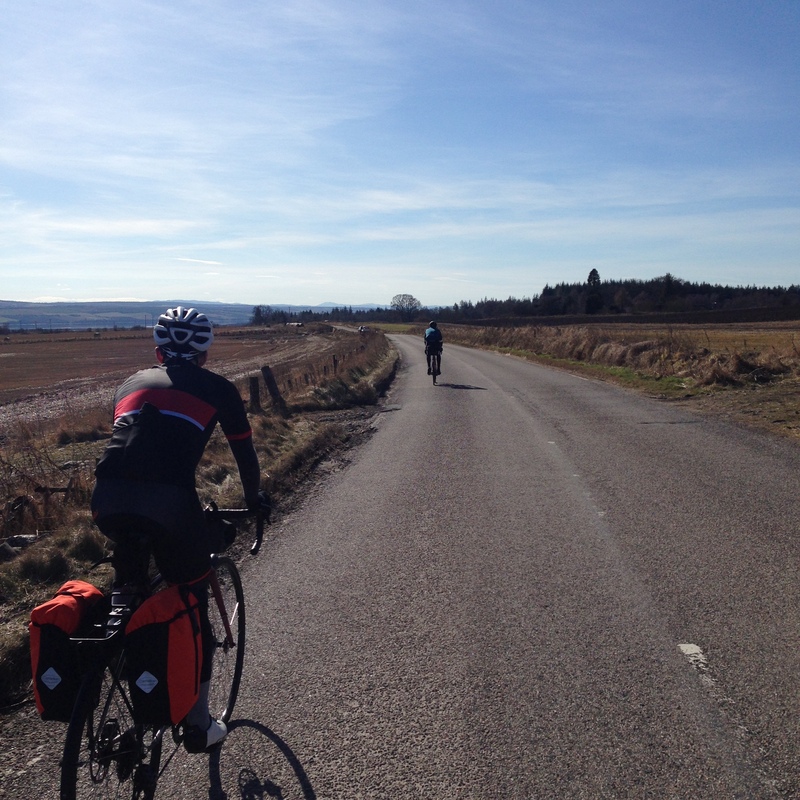 (24kph-ish average) – This has grown to be a popular entry point for our longer ColVelo club rides. After two successful years running the now popular ColVelo Monuments, 2017 has seen a refresh and a revision to the schedule. The London Fields Omanyd (Reverse Dynamo) is replaced with the Epic Broadlands Brevet and Exposed Coastal Explorer. The routes have been finessed and dates set. With five monuments this year we have spread these rides out evenly from April to August. 1,274km Total Distance. Mark your diaries and keep an eye out for details coming soon on our Strava page. ColVelo is a club driven by member input and ideas. Be that a suggestion for something sedate involving a recommended pub beer garden, or the prospect of a big day followed by a bivvy on a beach. We’ve been inundated with feedback and suggestions for things to do in 2017. Our third trip to Wales filled up as soon as the email went out. Weekends have been planned to explore the further reaches of wild Northumberland and some have even decided to ride across a continent….!? Anything goes at ColVelo. Our philosophy lies firmly in riding for the love, and for the hell of it. We’re proud to offer some of the biggest variety in club riding the area has to offer. All in the form of a small and welcoming cycling collective.